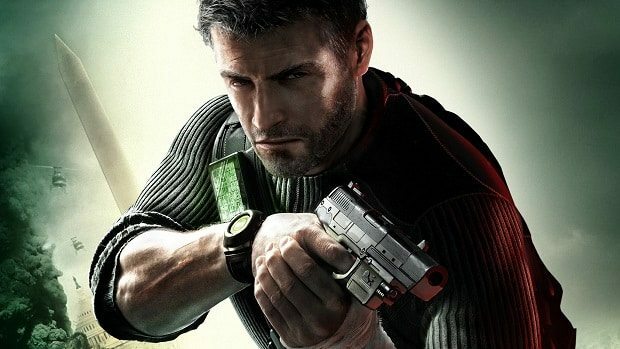 Tom Hardy will star in the film adaptation of Tom Clancy’s Splinter Cell, Variety reports. Hardy, who recently played Bane in summer blockbuster The Dark Knight Rises, will take on the central role of Third Echelon agent Sam Fisher. Ubisoft have also confirmed that Eric Warren Singer (The International) will write the script, with preliminary talks with Warner Bros. and Paramount to handle it. “Tom Hardy is currently one of the biggest talents in the film industry, and he has a phenomenal ability to take on complex and varied roles with his broad range of acting skills,” commented Jean-Julien Baronnet, Ubisoft Motion Pictures’ CEO. This follows news that New Agency and Fox have been enlisted to make a film based upon Assassin’s Creed, with Michael Fassbender set to star and co-produce.